As awareness around the world grows about the importance of what you eat and where it comes from, people in Kintyre can be certain of their food’s origin. All of the produce at the recent Argyll Country Market, at Campbeltown Heritage Centre, had travelled less than 12 miles. 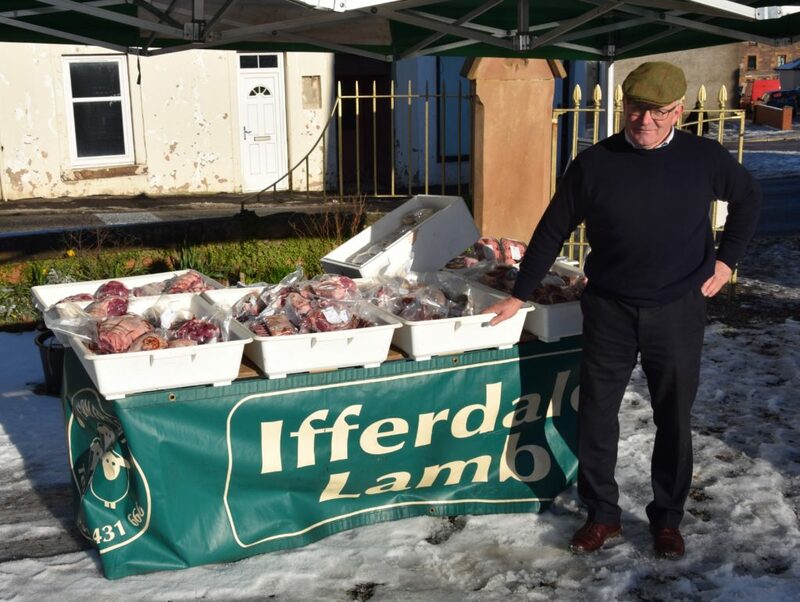 At the first market of the year, on February 2, Andrew Gemmill sold lamb from Ifferdale Farm, 11 miles away, while William Taverner travelled less than two miles from Ballywilline Farm to sell beef. 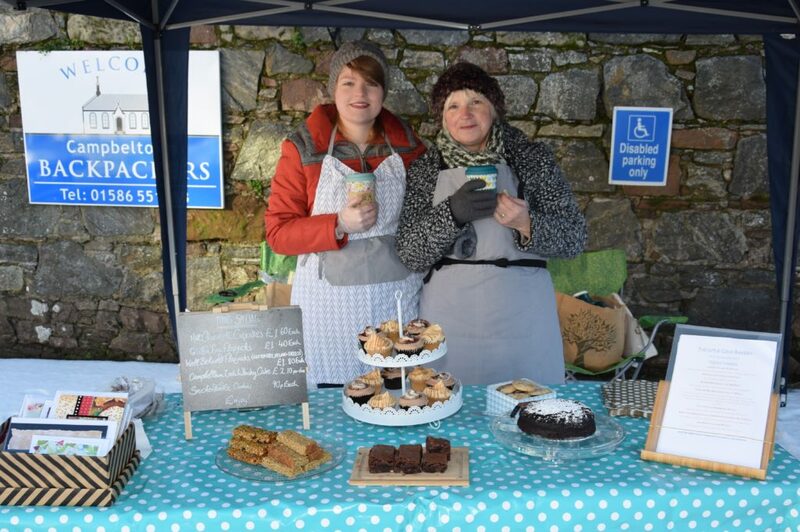 Joining the meat vendors, Sarah-Jayne Wilkinson of Little Gem Bakery and her mum, Jane, wrapped up and drank hot chocolate to keep warm as snow and ice carpeted the heritage centre car park. They sold an array tasty sweet treats, from Campbeltown Loch whisky cake to hot chocolate cupcakes, baked by Sarah-Jayne at her Moy home, only a mile away. 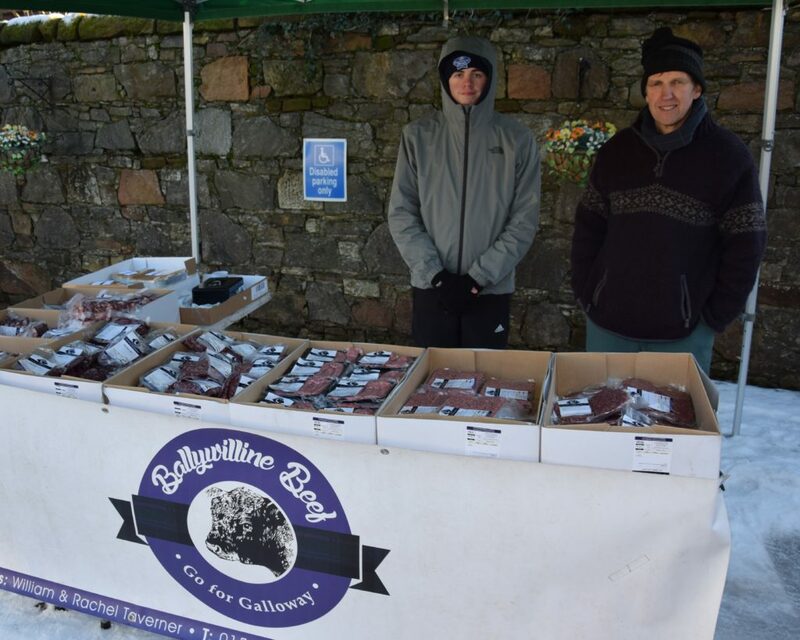 The market is held in Campbeltown on the first Saturday of every month, and at Lochilphead’s Co-op car park every second Saturday of the month, from February to December. There are different vendors each time, usually selling home-grown or hand created products.